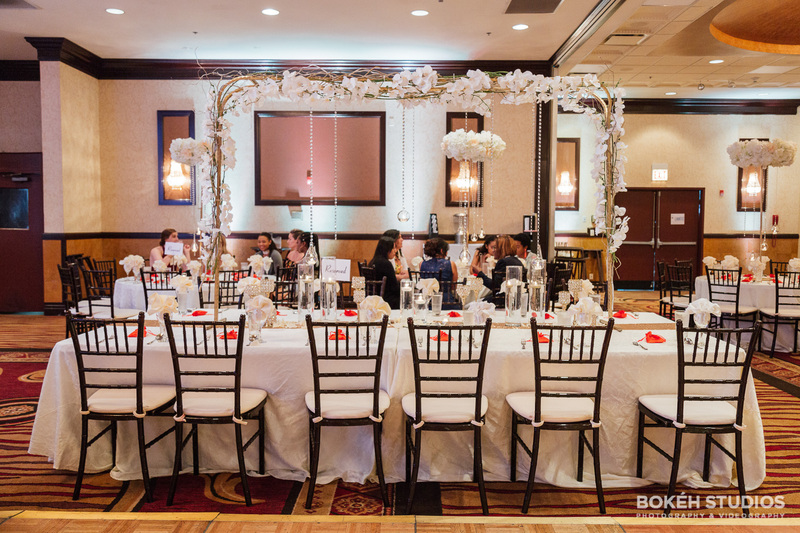 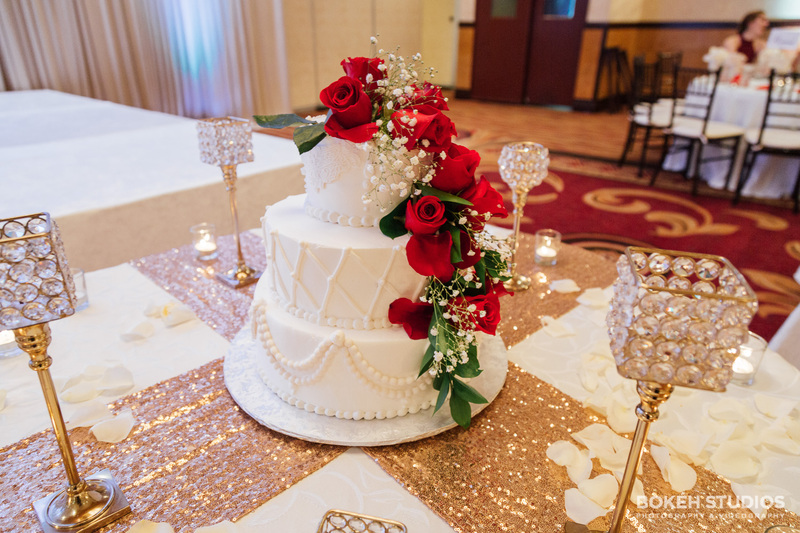 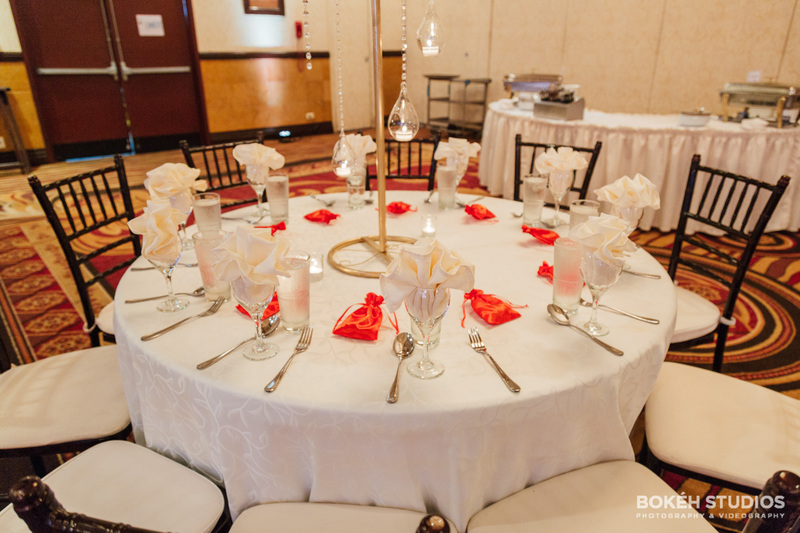 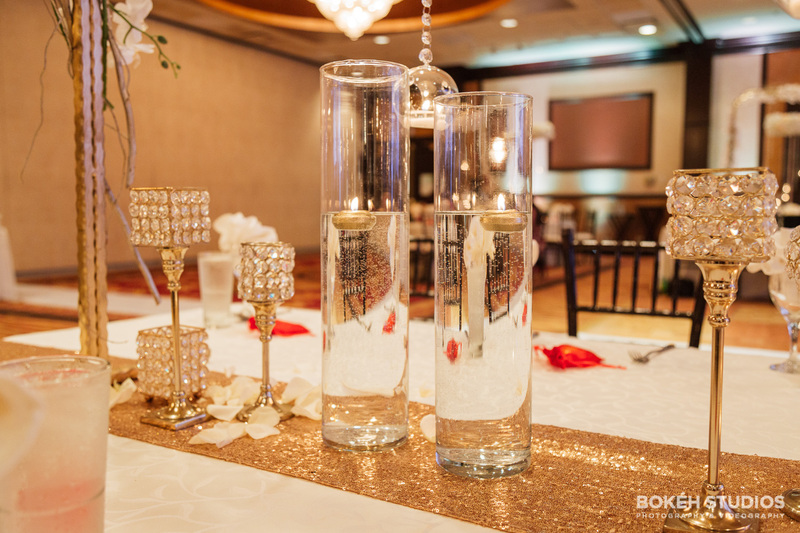 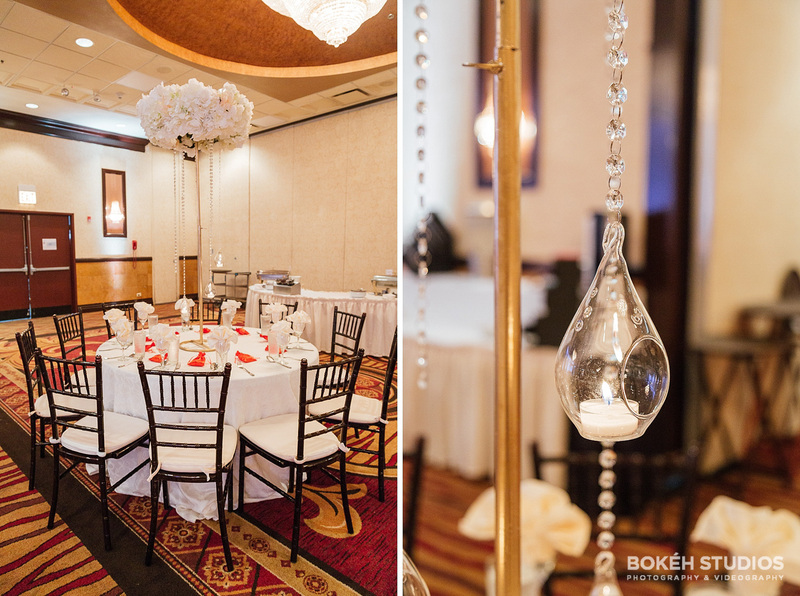 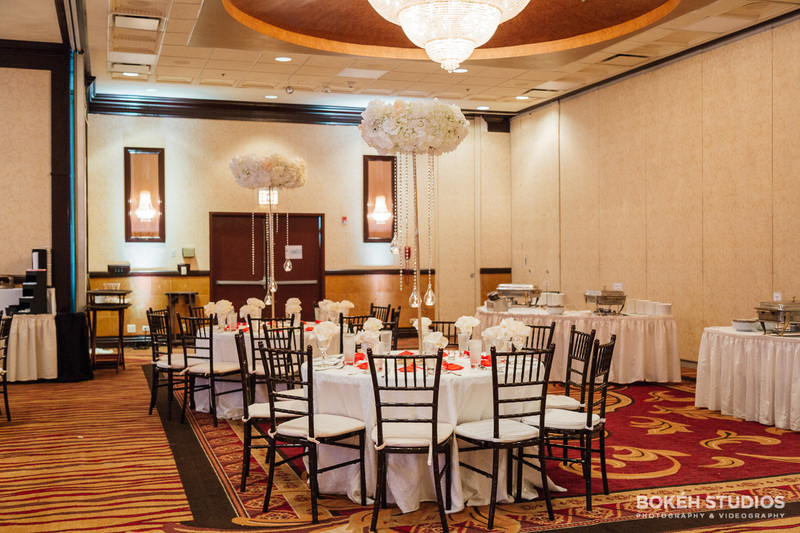 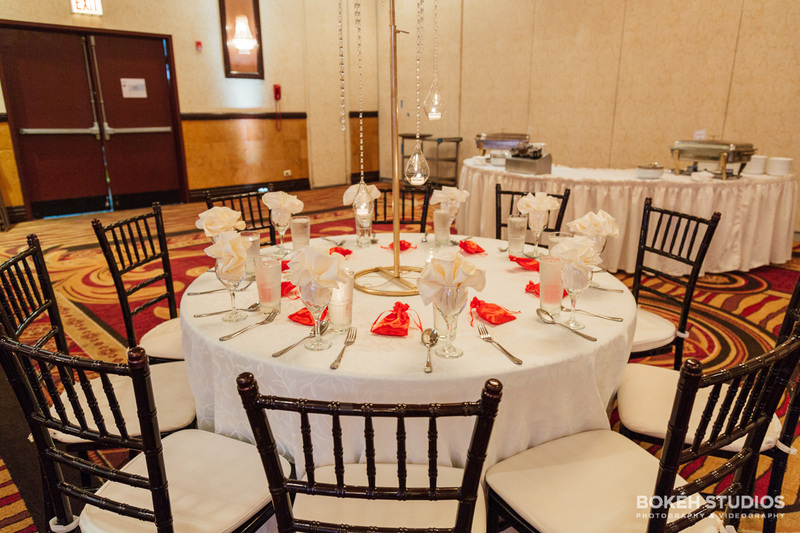 We recently saw one of our couples get married at Holiday Inn at North Shore in Skokie, Illinois. 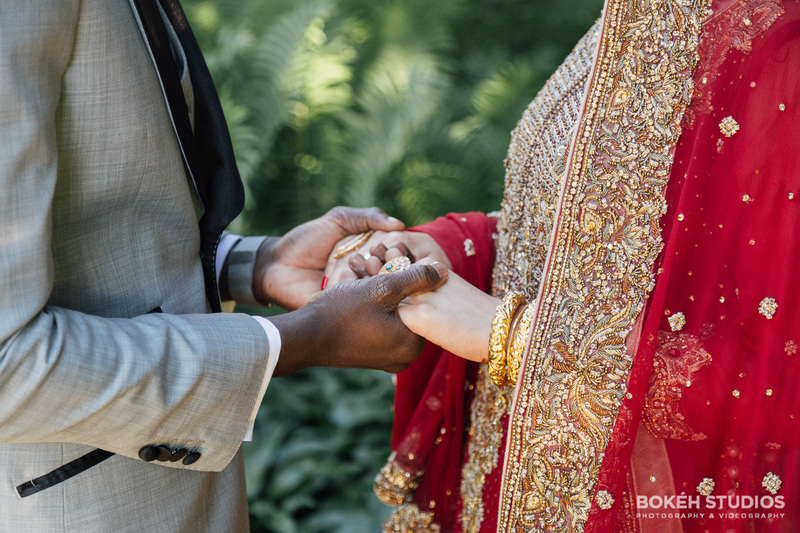 They were introduced, clicked, and the rest is history! 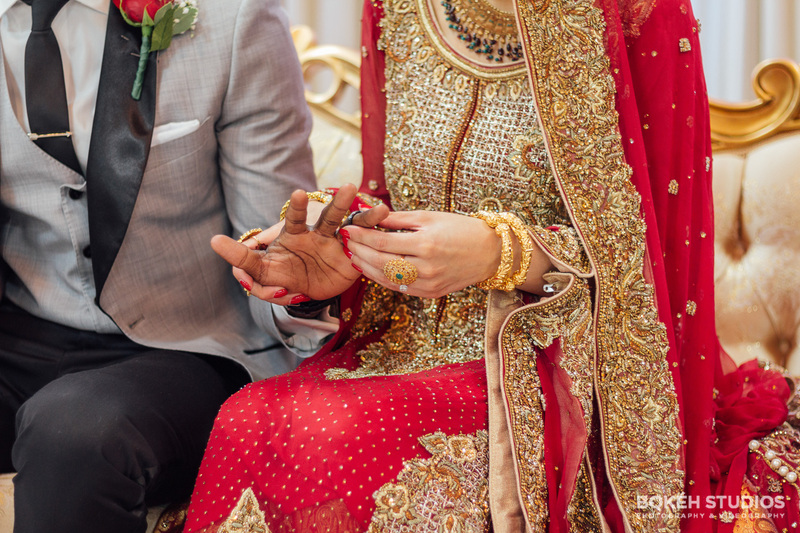 HE loves her kind heart, patience and warm smile and SHE loves his thoughtfulness, ability to push her outside of her comfort zone and positive energy. 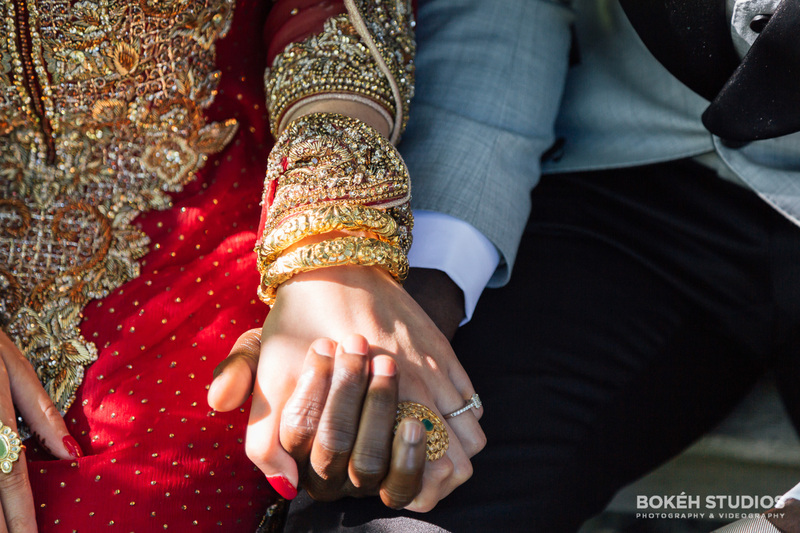 They’re excited to explore life together and for new adventures, which includes trying new cuisines, and attending concerts! 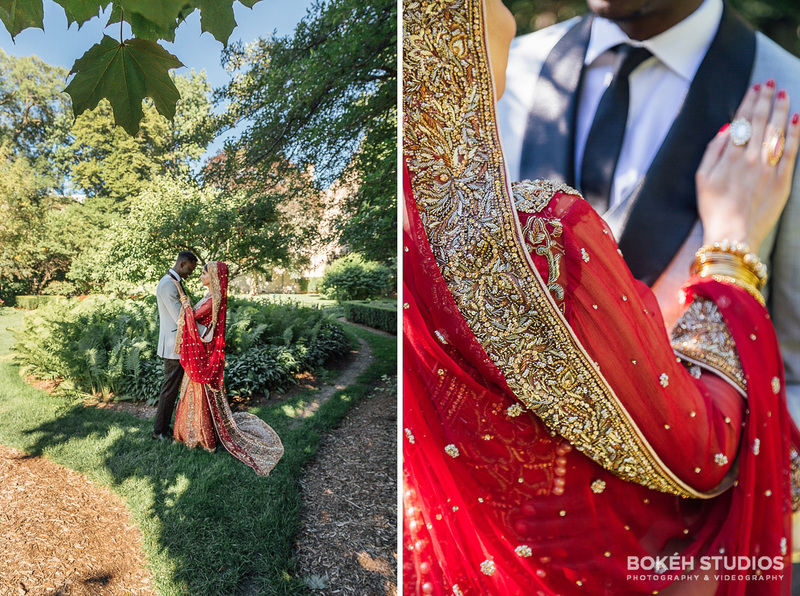 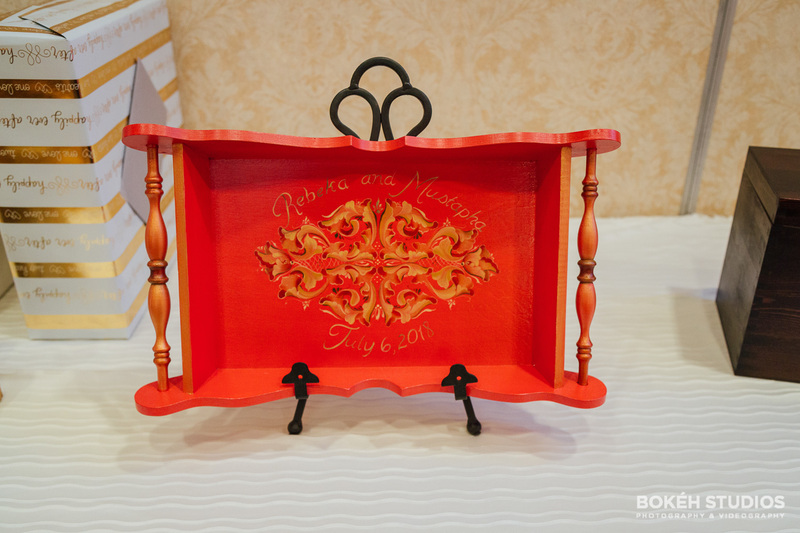 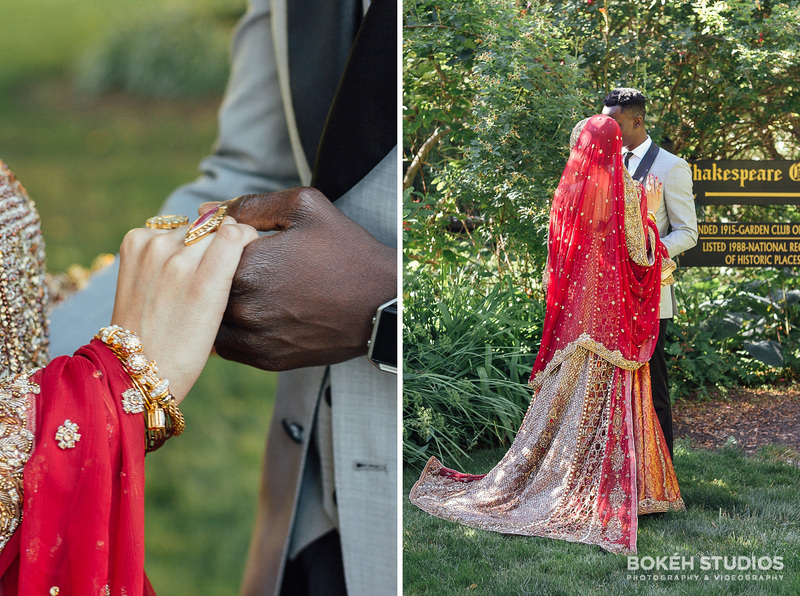 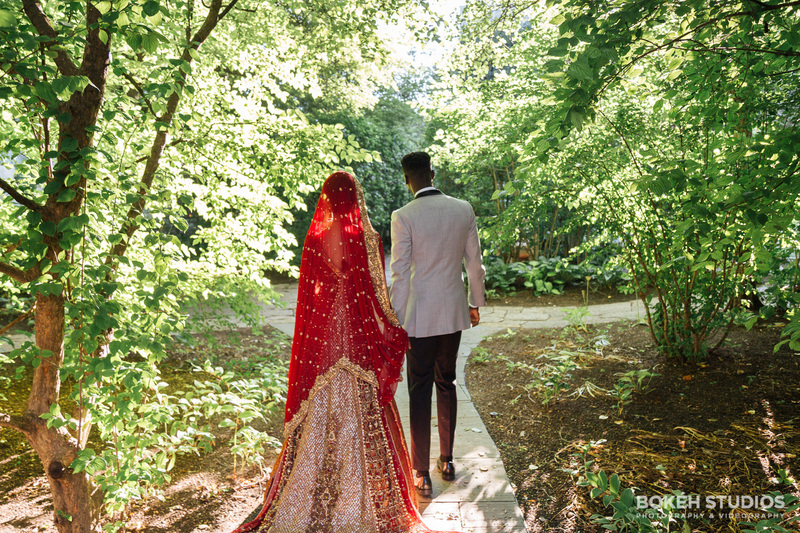 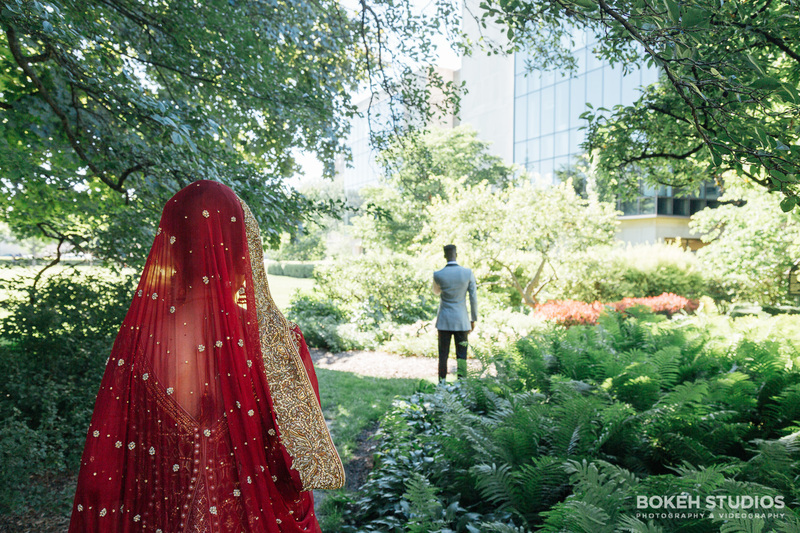 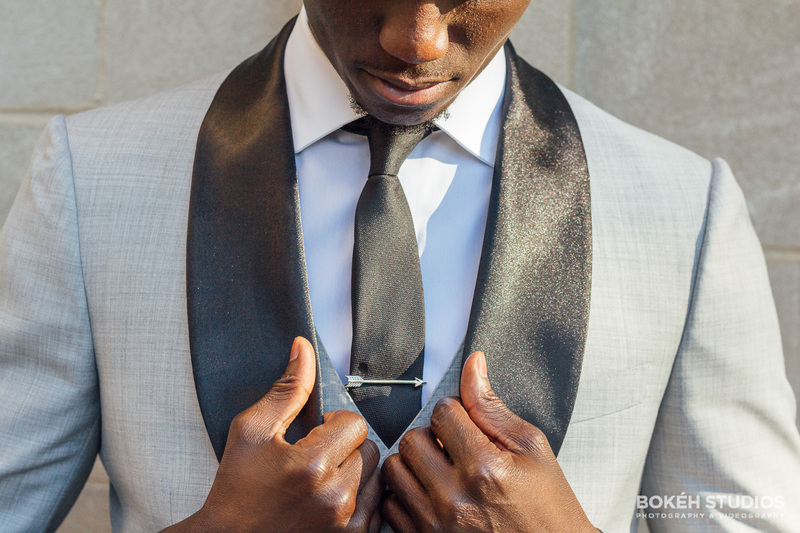 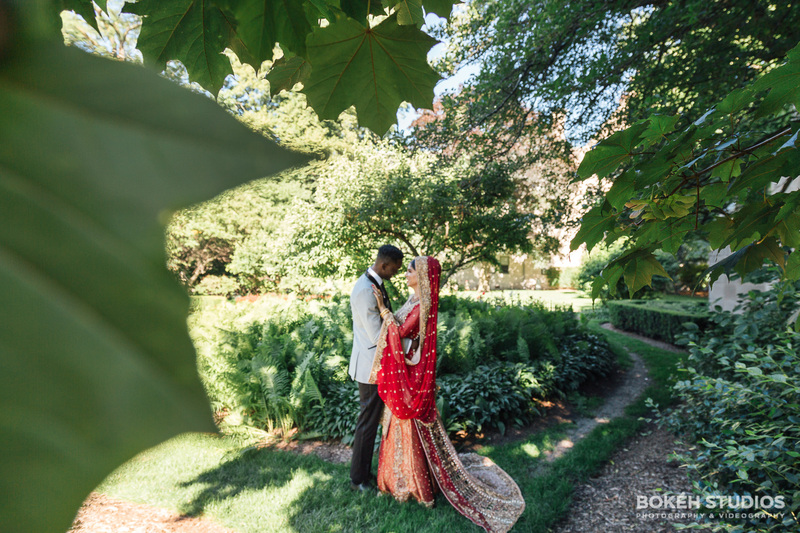 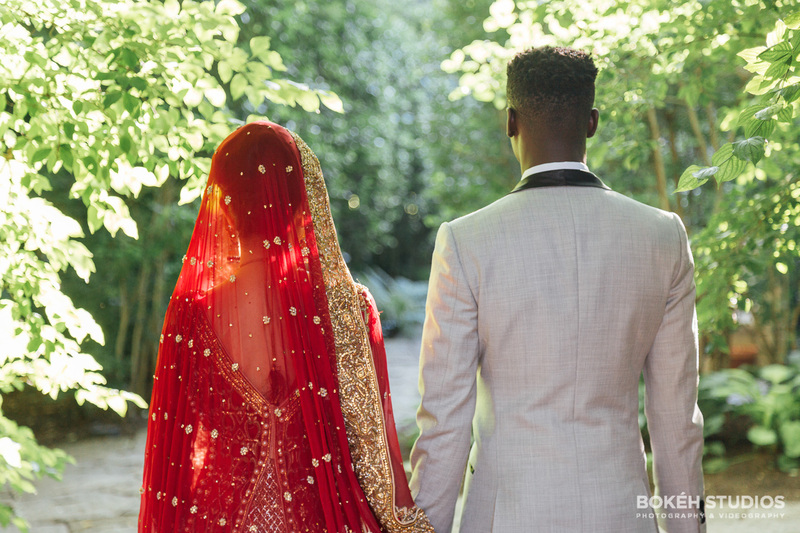 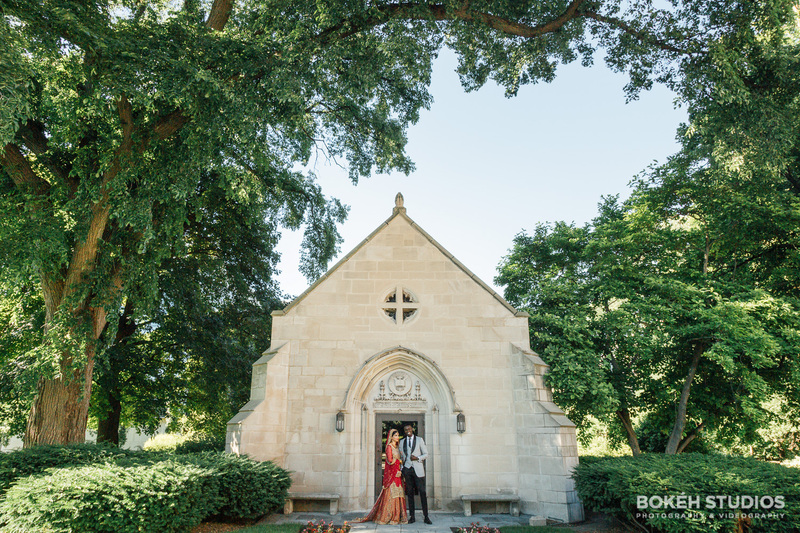 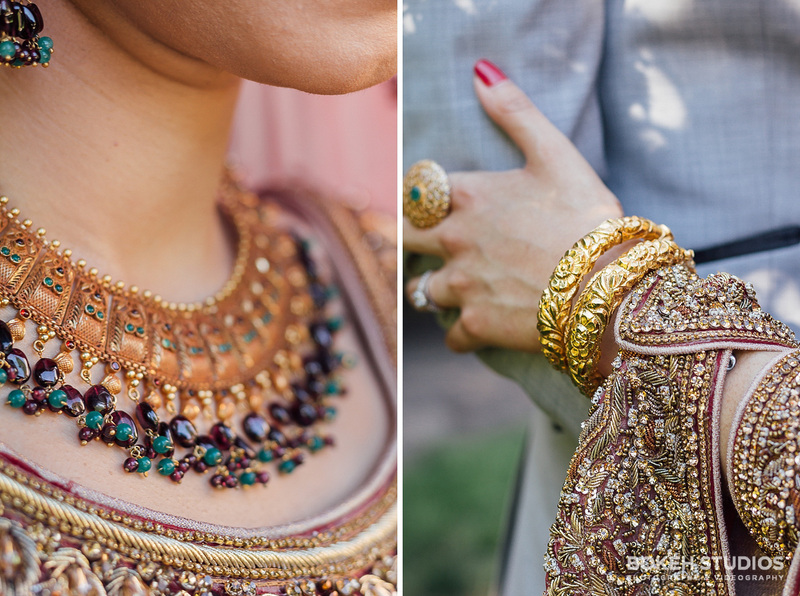 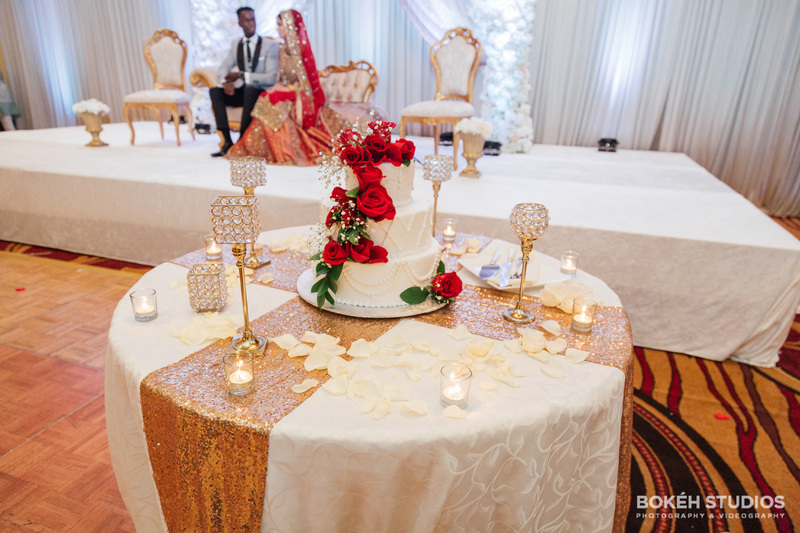 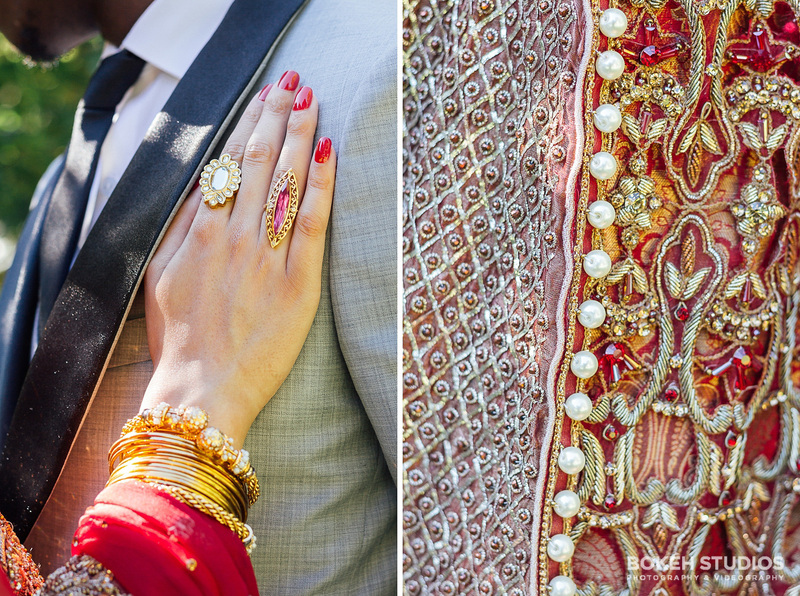 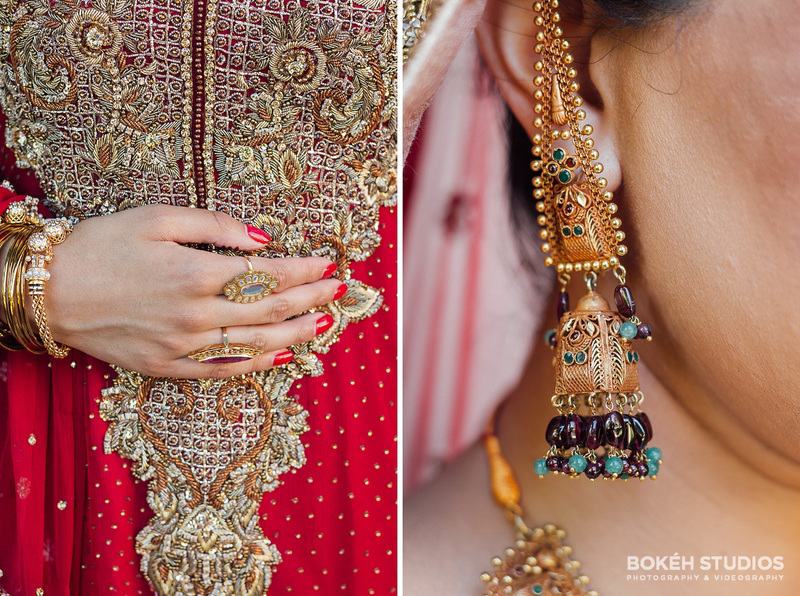 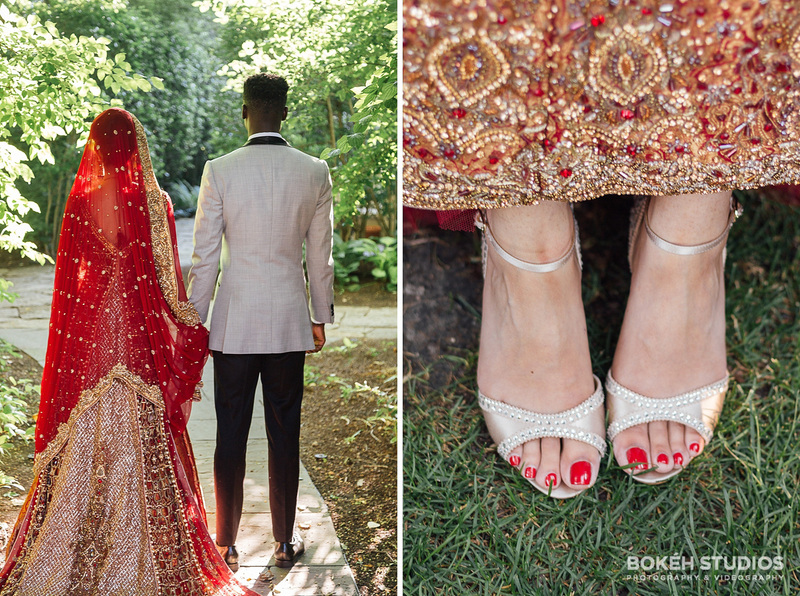 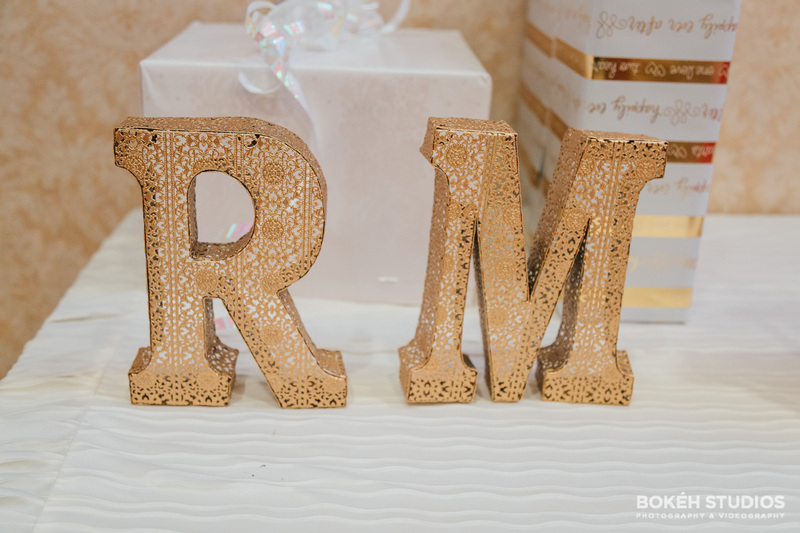 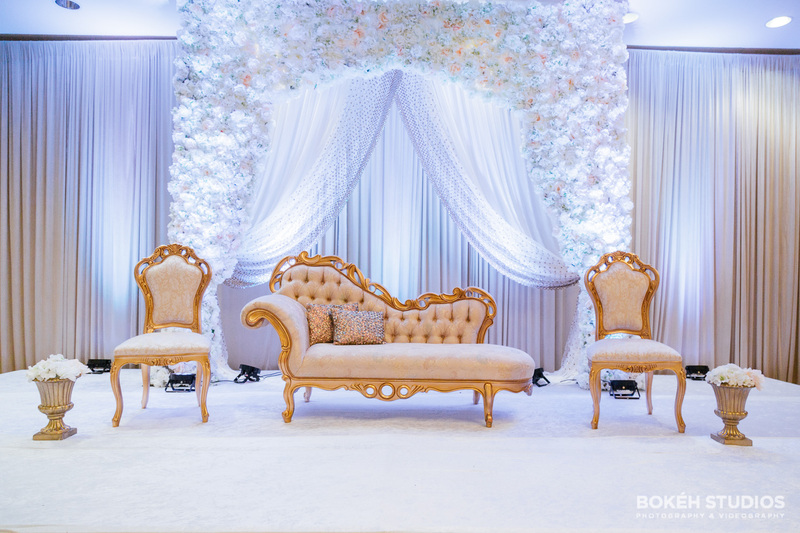 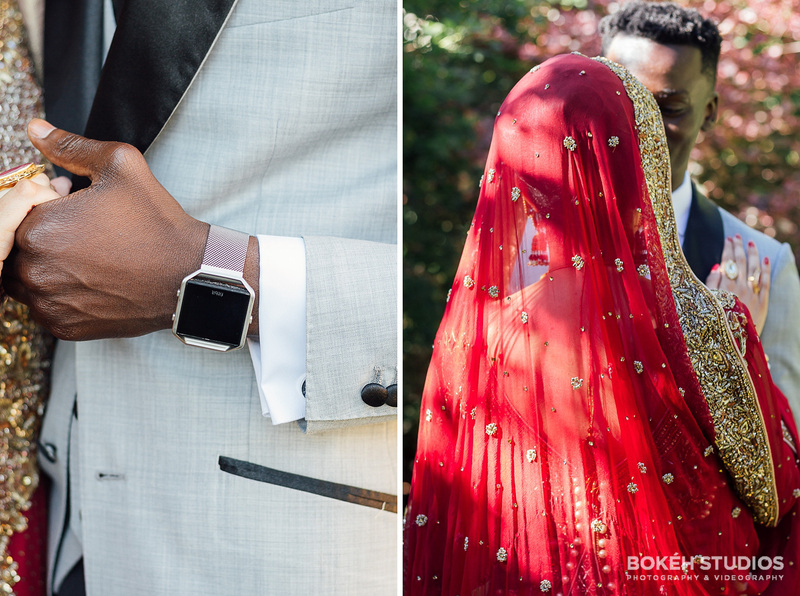 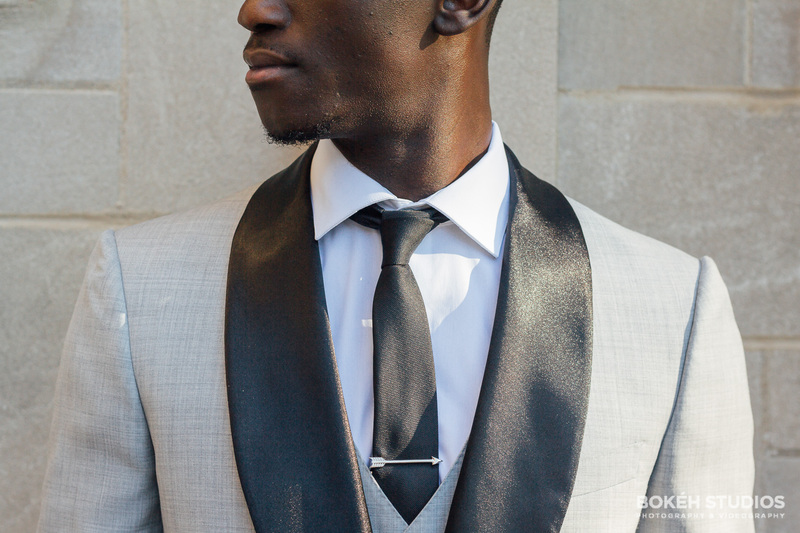 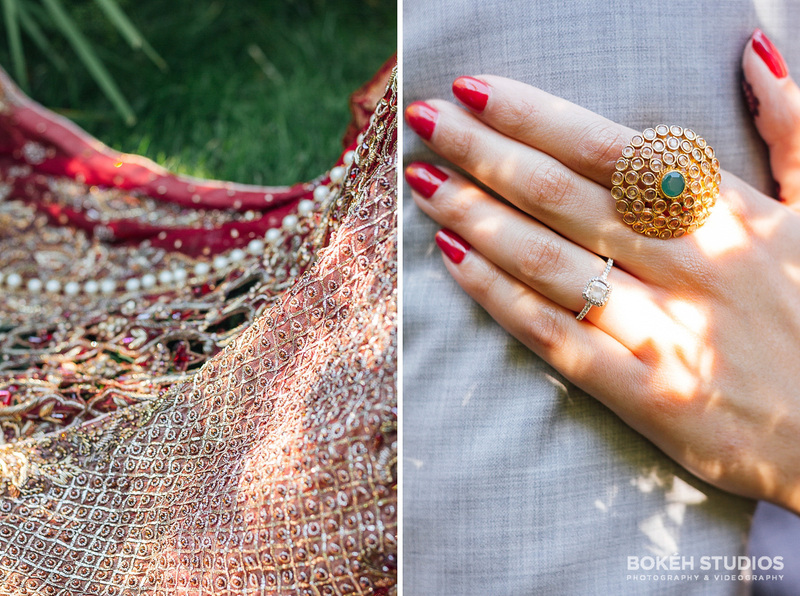 Their big day was full of beautiful cultural details from their decor, outfits and celebration.